“Bikes for no Reason” … a cool little book. A designer friend James Sowins just introduced me to a cool little book of black and white illustrations of bikes by Cody Peterson called “Bikes for no reason. 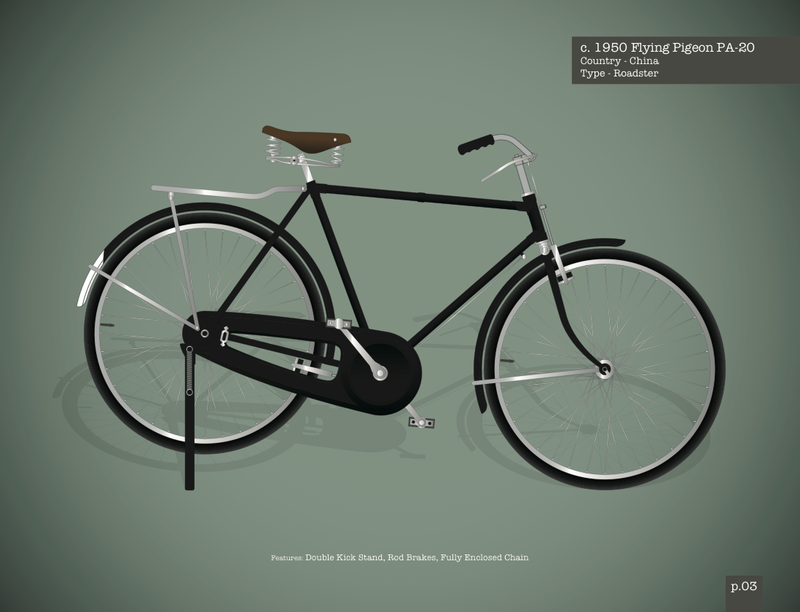 So you can design the color scheme of a bike… or just doodle ideas… whatever really. Cody built it as an additional outlet for his bike obsessions… in an effort to stem the flow of bikes into his house! I also have a problem with too many bikes… but have yet to figure out how to cut back. The books are 25 bucks and available on his website www.bikesfornoreason.com . 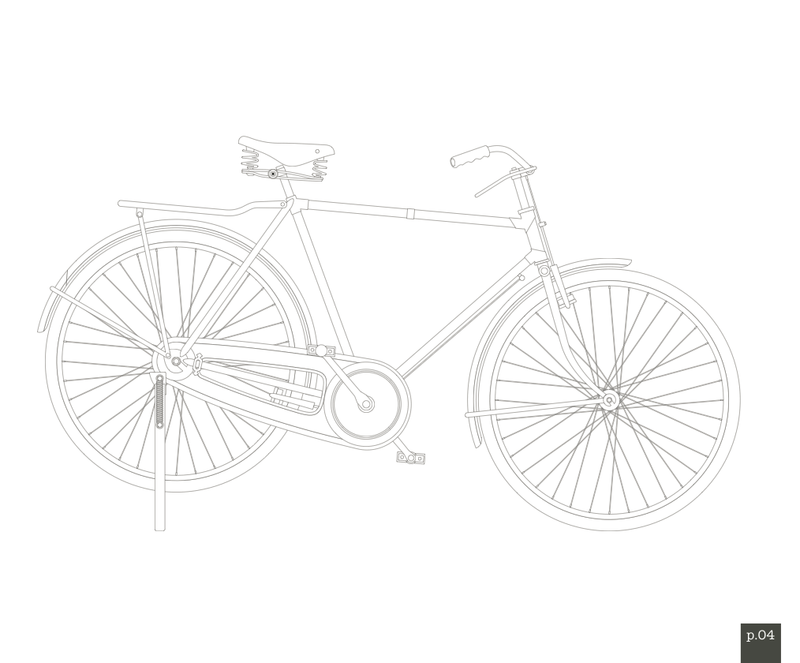 All different types of bikes are featured in his drawings. Fun gift for bike people.